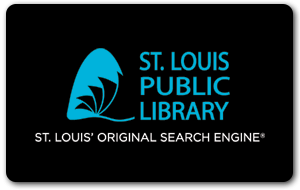 Minutes of the meetings of the St. Louis Public Library Board of Directors are available after they have been reviewed and approved by the Board. Minutes of the Board have been kept since the 1800s, and are maintained in the Library’s archives, housed in Special Collections. Approved minutes are available on the Library’s website beginning in 2011. If you would like to access minutes that aren't available in the directory, please contact our administrative office at 314-539-0300.